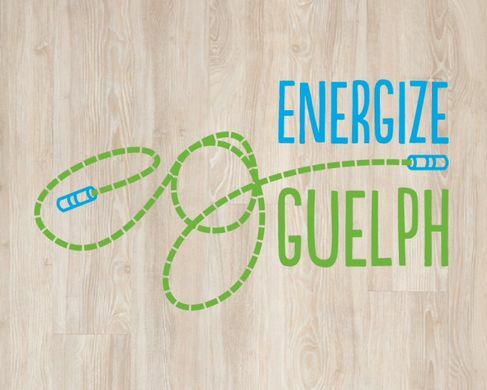 Thanks to Brendan for speaking at City Hall last week in support of Energize Guelph! Brendan shared stories about how this great program from the City of Guelph has helped the GNSC reach 4,000 unique participants through neighbourhood group programs. We hope that the initiative will continue to receive funding moving forward! Check out the coverage from Guelph Today on the event.